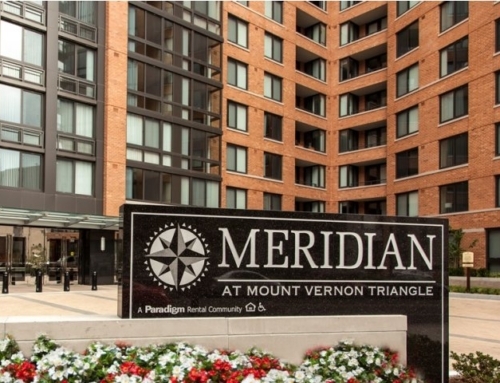 Completed in 2015, the second phase of the Meridian at Mount Vernon Triangle partnership with Paradigm Companies builds off the success of phase I with the delivery of an additional 393 units to the residential project. 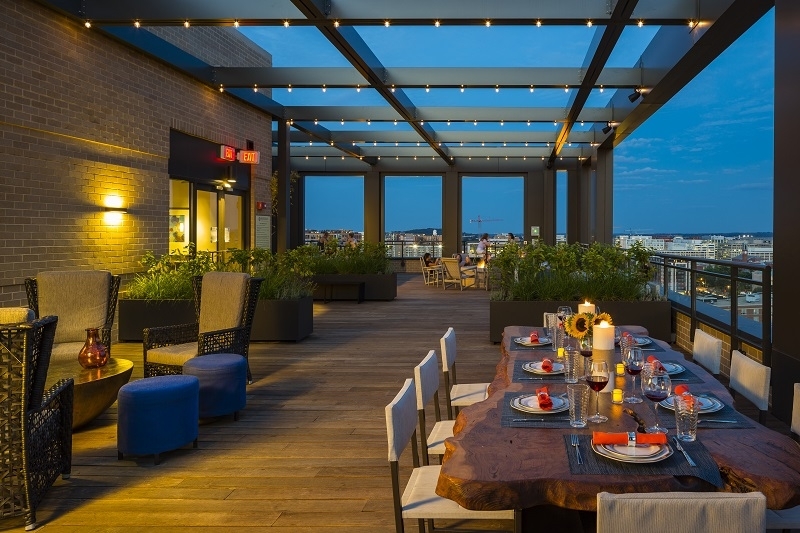 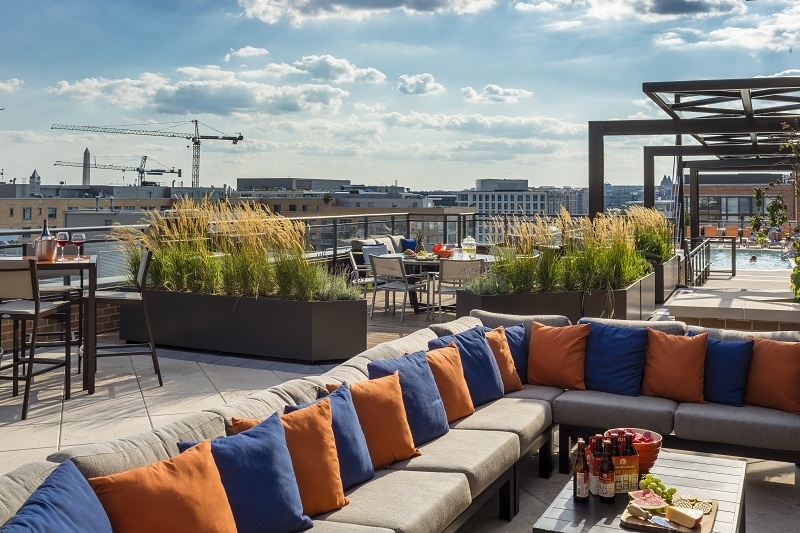 Connecting the two 14-story, class A apartment buildings is an expansive sky bridge that allows residents to share, not only a pool, but also a large rooftop deck featuring grills, fire pits, multiple seating areas and an outdoor television. 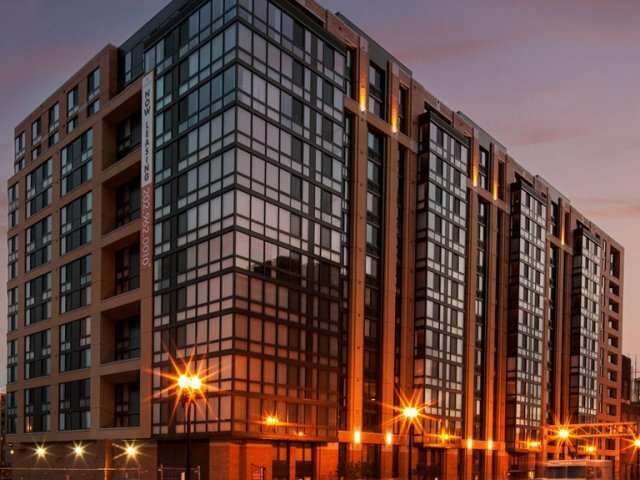 Phase II also features a fitness center with a dedicated exercise studio available for yoga or spin workouts. 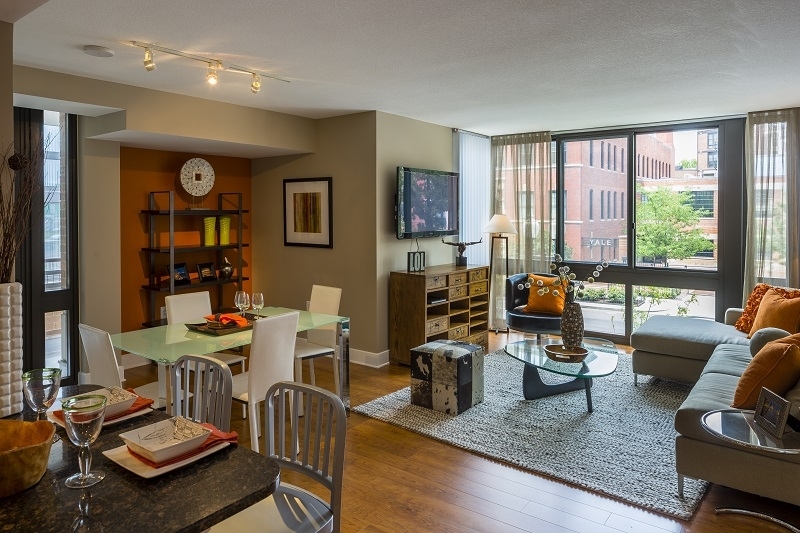 Pet owners will appreciate the enclosed, outdoor dog run and pet grooming station. 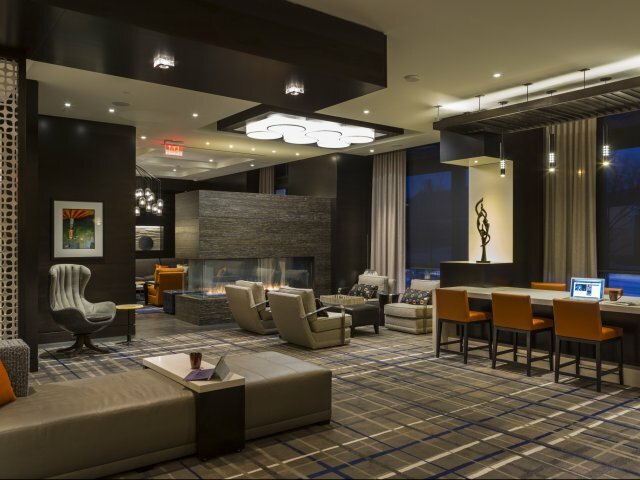 Similar to phase I, this property has a spacious and socially active lobby, hospitality lounge and below-grade parking. 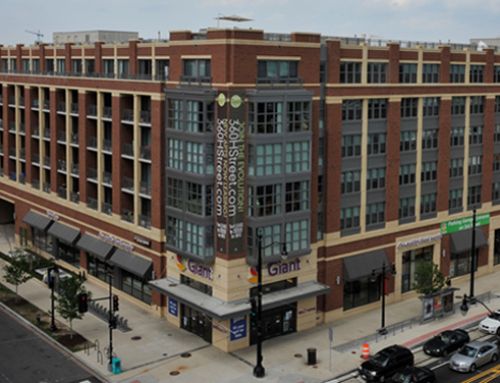 The property is located at the corner of L Street and 4th Street within the thriving Mount Vernon Triangle neighborhood, offering convenient urban living with easy access to metro stations and more than 50 retailers and restaurants, including a Safeway grocery store across L Street at City Vista.